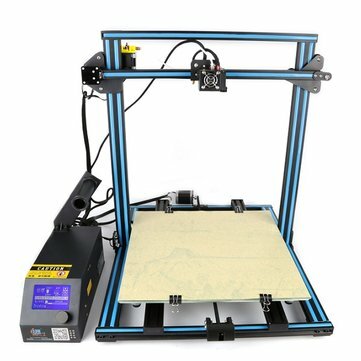 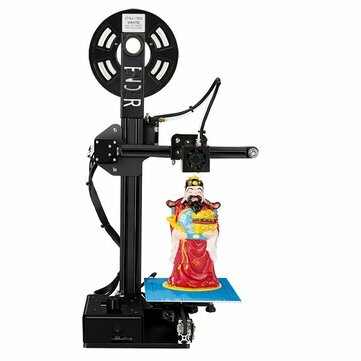 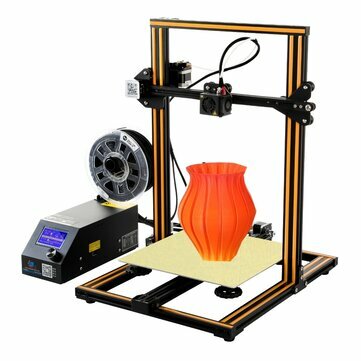 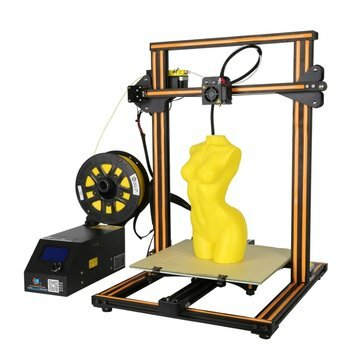 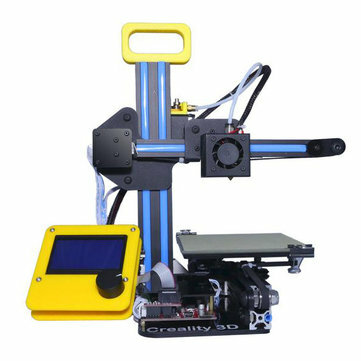 Creality 3D is one of the innovative brands in professional 3D printing. 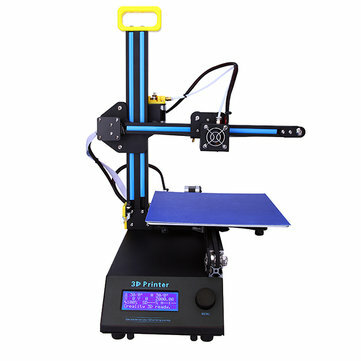 They provide products suitable for designer, DIYer, and anyone who's interested in future printing technology. 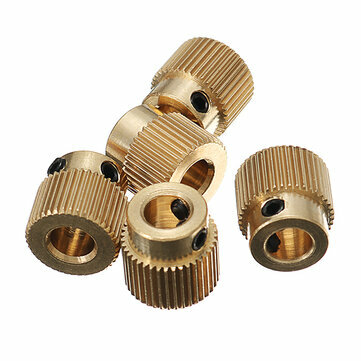 Forward looking and Great quality are gold points attract fans from all over the world.